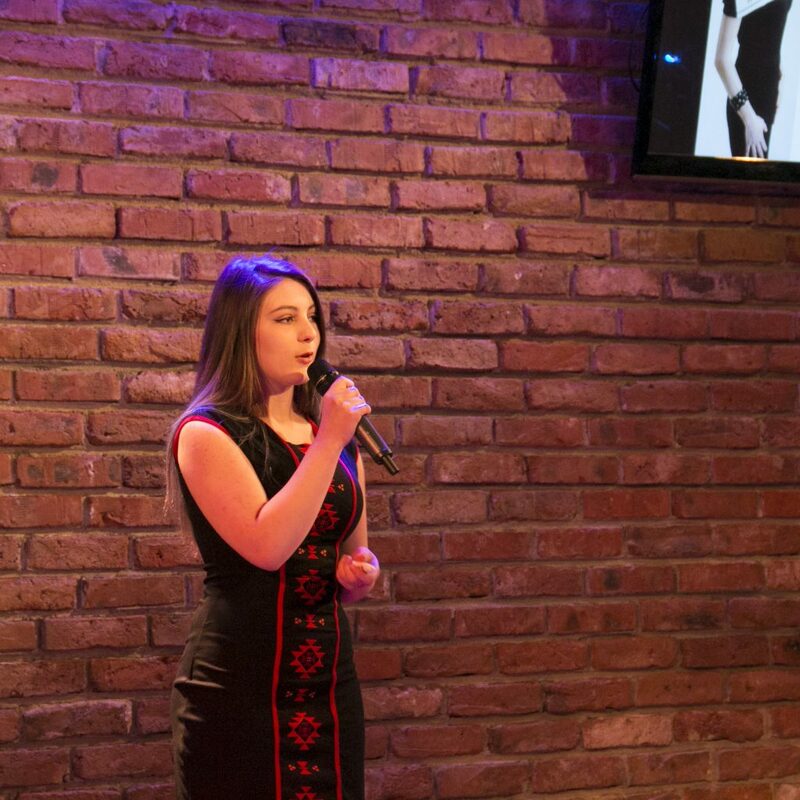 Platforms for civic initiatives and school competitions in fashion, marketing consultancy, and art music box are just some of the business ideas that ten young ladies presented at the Studio 5 podium on April 1st. 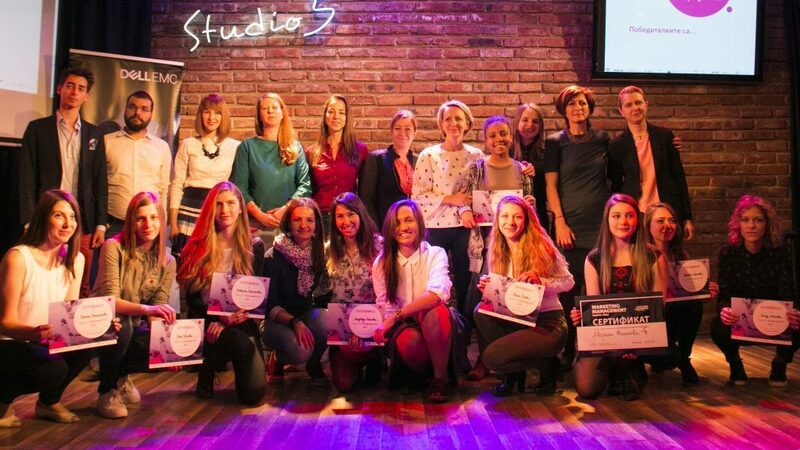 The ceremony for awarding the finalists in the Entrepregirl vol. 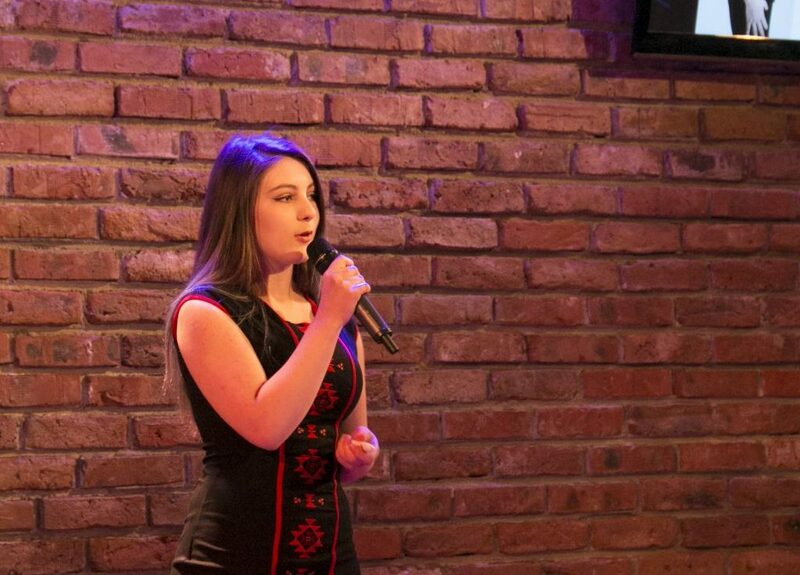 4.0 Contest, which the Bulgarian Center for Women in Technology hosted for the fourth consecutive year, took place there. The Entrepregirl competition is the only one of its kind in Europe and promotes entrepreneurship among girls and women between 16 and 25 years of age. 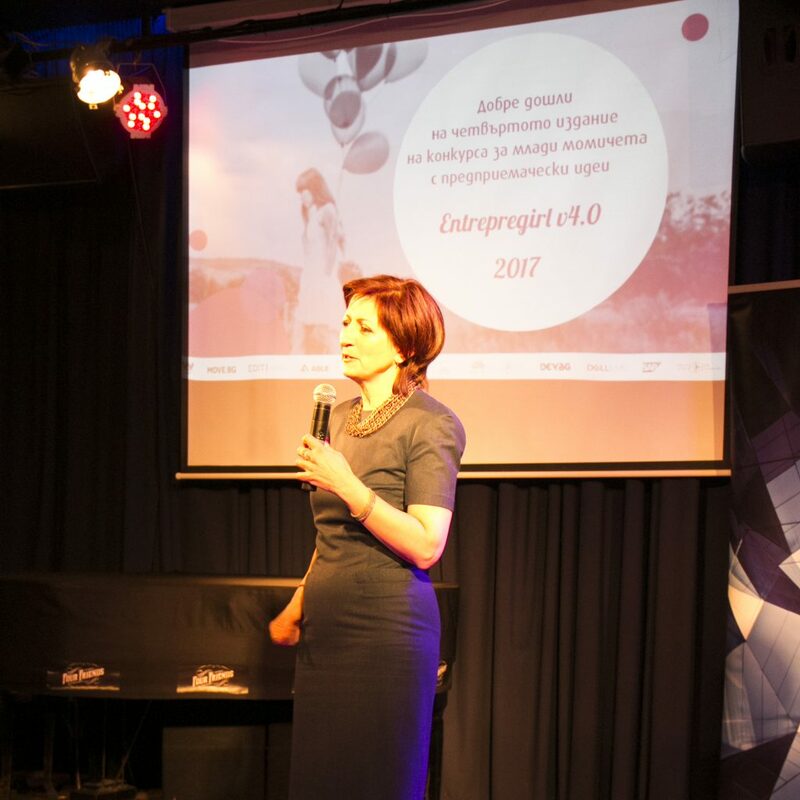 This edition was supported by organizations such as the Bulgarian Women’s Fund, ABLE, Junior Achievement Bulgaria, DEV.BG, Founders Institute and The Business Institute. General partners of the event are the technology companies Dell EMC and SAP. 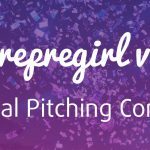 In the fourth edition of Entrepregirl 29 girls took part with various projects, which you can see on the contest web page. The competition was held in two stages. By March 16 each girl had the opportunity to apply through an online application form. A jury with representatives from the Partner organizations, which are part of the entrepreneurial eco-system, reviewed all ideas and selected ten projects for finalists. A week before the Final, the girls participated in a special workshop named “Ten Rules of the Startup World Label” by Janet Todorova from the Founder Institute, advising them how to present their ideas in a fascinating way and what are the most important elements of the start-up culture. For the first time this year, the jury decided to encourage all participants and not to confine themselves to the traditional two runners-up places. The Entrepregirl vol. 4.0 Awards include a Marketing Management Master Class, which is a program of The Business Institute, as well as 10 vouchers for a 50% discount for a training course at the Institute. The Bulgarian Center for Women in Technology (BCWT) provided a one-year mentorship and membership. A special incentive award for “Beauty and Vyara” – participation in CEE Startery 2017, as well as a Design Thinking session for the 10 finalists, were provided by SAP. 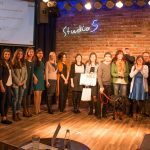 Two full scholarships for girls with a technology idea in the new season of their pre-accelerator program were given by the Founder Institute. Start It Smart awarded two participants with full scholarships for the seventh season of its pre-accelerator program and ABLE committed themselves to mentoring a course in entrepreneurship. 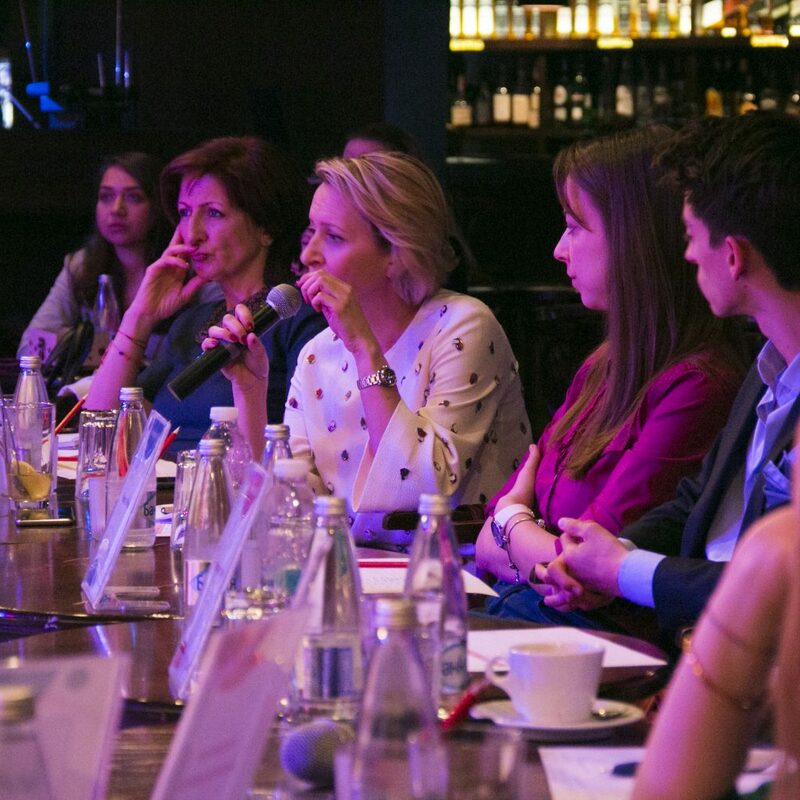 A Leadership Skills Development Course will be organized for the awarded by Bulgarian Women’s Fund. And the awards do not end here – Junior Achievement Bulgaria provided one place in an E-commerce course as well as mentoring and assistance in implementing the business idea of one of the participants.